Organ Pipe Cactus National Monument is one of America’s most fascinating parks. Its history has become complex and its location on the border between the United States and Mexico makes this history very unique. The purpose of this short essay is to focus on North American Historical events that impacted the park from 1848 to 1916. This time frame represents a very important time in American history. The United States was still a young country and the Civil War would change the landscape of history forever. 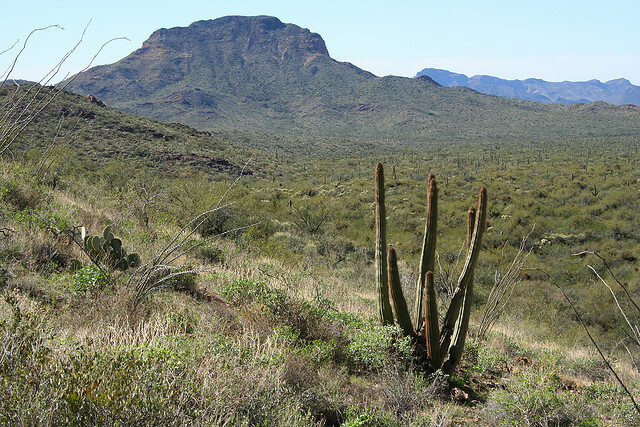 Following the Civil War was Reconstruction, many legislative measures were passed that impacted the Mexican-American border and eventually Organ Pipe Cactus National Monument. This essay will explain the history of the border and what pieces of legislation helped create Organ Pipe Cactus National Monument. The first important event that became finalized in 1848 was the Treaty of Guadalupe Hidalgo. “The Treaty of Guadalupe Hidalgo ended the U.S.-Mexican War. Signed on February 2, 1848, it is the oldest treaty still in force between the United States and Mexico.” Prior to this treaty being accepted, the Mexican Army had be defeated by the United States and their Capital, Mexico City had also fallen to American forces. Following the fall of Mexico City, the Mexican government realized their defeat and entered discussions to end the war. Nicholas Trist, the Chief Clerk of the State Department, negotiated the terms of the Treaty. He had twice previously attempted to negotiate with the Mexican government, but failed. As a result of these previous failures, Trist believed the only way to negotiate with Mexico was to force them to surrender through military force. Through the treaty the United States gained over 500,000 square miles of territory. This land would prove to be very valuable, however many regions along the southern border were still open to dispute about which country owned the land. This treaty set the stage for Mexican-American relations for many years to come. Five years later, in 1853, James Gadsden, a U.S. Minister to Mexico, finalized the Gadsden Purchase. The result of this treaty stated that, “the United States agreed to pay Mexico $10 million for a 29,670 square mile portion of Mexico that later became part of Arizona and New Mexico. Gadsden’s Purchase provided the land necessary for a southern transcontinental railroad and attempted to resolve conflicts that lingered after the Mexican American war.” Combined, the Treaty of Guadalupe Hidalgo and the Gadsden Purchase created a more concrete and recognizable border between the United States and Mexico. 1904 would be the first time the United States employed Border Patrol Agents to prevent illegal crossings along the border. However, their efforts were inconsistent and could only function when they had the resources to do so. During this time Chinese immigrants were causing major concern about illegal immigration. It is important to know however, that the United States has been showing interest in preventing illegal immigration for over 100 years. The first Border Patrol agents became known as “Mounted Inspectors” and “operated out of El Paso, Texas. Though they never totaled more than seventy-five, they patrolled as far west as California trying to restrict the flow of illegal Chinese immigration.” This is relevant to the history of Organ Pipe Cactus National Monument because in the present day, the Border Patrol plays a large and ever expanding role in the operation of the park. The last piece of legislation that will be discussed in this essay will be the Organic Act of 1916. “The Organic Act established the National Park Service as an agency under the direction of the Secretary of the Interior with the stated purpose of promoting use of national park lands while protecting them from impairment. Specifically, the Act declares that the National Park Service has a dual mission, both to conserve park resources and provide for their use and enjoyment “in such a manner and by such means as will leave them unimpaired” for future generations.”The creation of the National Park Service would change American history forever. This newly created Park Service interpreted its role defined by the Organic Act two ways. 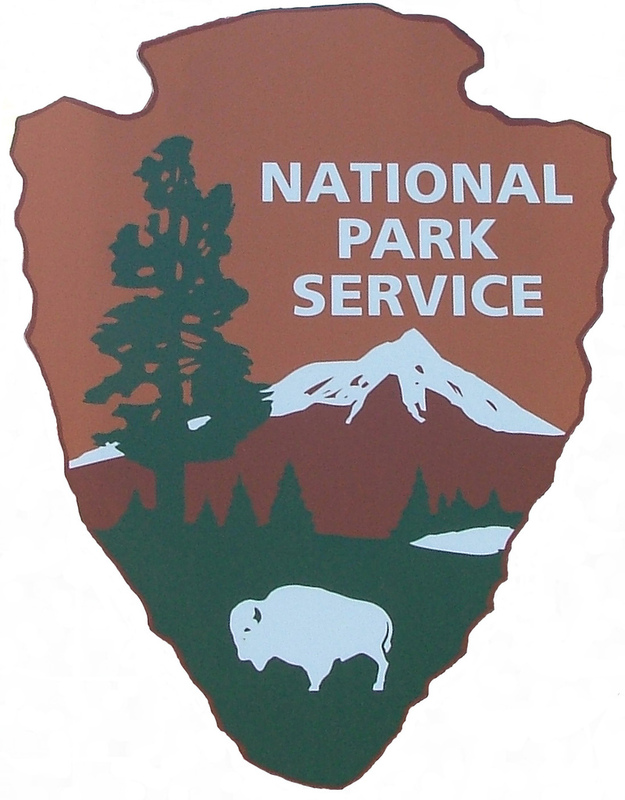 First, “the fundamental purpose of the national park system, established by the Organic Act and reaffirmed by the General Authorities Act, as amended, begins with the mandate to conserve park resources and values.” Secondly, “the management policy also provides for the enjoyment of park resources and values by the people of the United States.”  The National Park Service also believed that if forced to choose between conservation and provided enjoyment in a certain situation, conservation should be the most important. However, as time has passed there has been a growing belief that the Organic Act has become out of touch with the present day issues that surround National Parks and land conservation. All of the above events and legislative measures impacted the founding of Organ Pipe Cactus National Monument, which would occur a few decades later in 1937. Franklin D. Roosevelt directly cited the Antiquities Act, upon the creation of the park. Next, as mentioned above, the Organic Act also played and still plays a major role in the operation of Organ Pipe Cactus National Monument. The National Park Service members employed at Organ Pipe represent an example of the Organic Act being out of touch with present day reality. These NPS members often have to double as law enforcers, which is not their original purpose of being employed in the park. In the end, the history of Organ Pipe Cactus National Monument is complex and it took decades of border events and legislation to solidify the border and eventually create the park. del Castillo, Richard. “War’s End.” PBS. http://www.pbs.org/kera/usmexicanwar/war/wars_end_guadalupe.html (accessed March 31, 2012). U.S. Department of State Office of the Historian. “Milestones: 1830-1860.” http://history.state.gov/milestones/1830-1860/GadsdenPurchase (accessed March 31, 2012). U.S. Customs and Border Protection. “Border Patrol History.” http://www.cbp.gov/xp/cgov/border_security/border_patrol/border_patrol_ohs/history.xml (accessed March 31, 2012). National Park Service “Antiquities Act 1906-2006.”. http://www.nps.gov/archeology/sites/antiquities/about.htm (accessed March 31, 2012). U.S. Fish & Wildlife Service. “Antiquities Act Centennial Overview.” http://www.fws.gov/historicPreservation/antiquitiesActCentennial/ (accessed March 31, 2012). The United States Department of Justice. “National Park Service Organic Act.” http://www.justice.gov/enrd/3195.htm (accessed March 31, 2012). “National Park Service Organic Act.” The United States Department of Justice. http://www.justice.gov/enrd/3195.htm (accessed April 11, 2012).